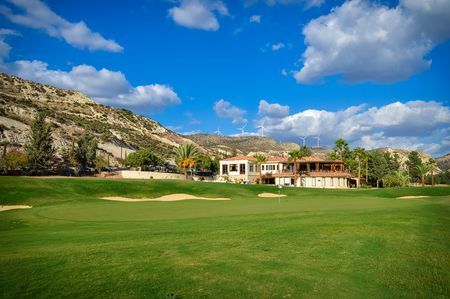 There are 6 courses open for play in Cyprus, all fairly recent; the Cyprus Golf Federation was established only in 2000. Donald Steel designed one in 1994 on the site of a medieval monastery that looks out over the sea from an elevation of fifteen hundred feet; though only a little more than 5800 meters in length, Steel's layout still offers some challenges along with the fantastic vistas. 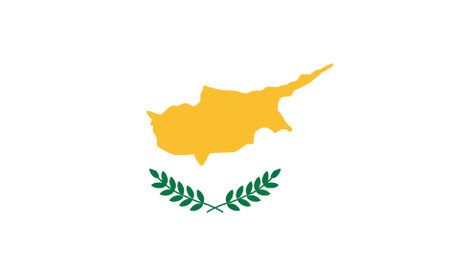 The ancient association of Cyprus with the Greek goddess Aphrodite inspires the course at Petra ton Romiou, where she is said to have come to shore after her birth, as well as Aphrodite Hills. 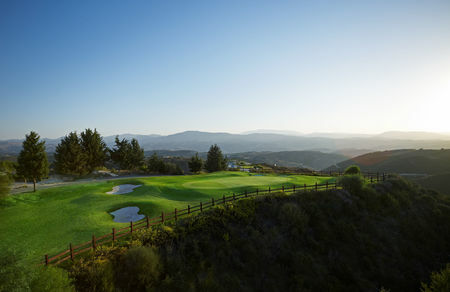 The course at this latter club, which Cabell Robinson designed in 2002, is probably the best in the country. 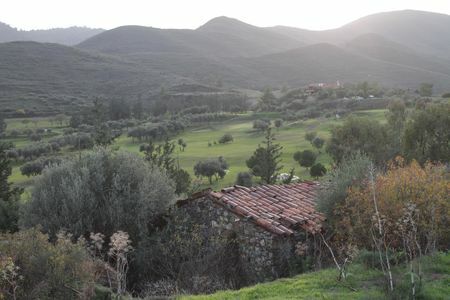 Other clubs have opened in recent years at Korineum (so far the only one in the northern part of the island), Secret Valley, Minthis Hills (formerly called Tsada), Vikla and, as of 2010, Elea. 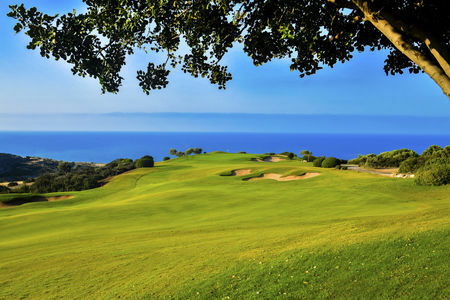 There are also a number of new courses under development, some of which are attached to big names including Gary Player, Nick Faldo, Jack Nicklaus and Tony Jacklin. 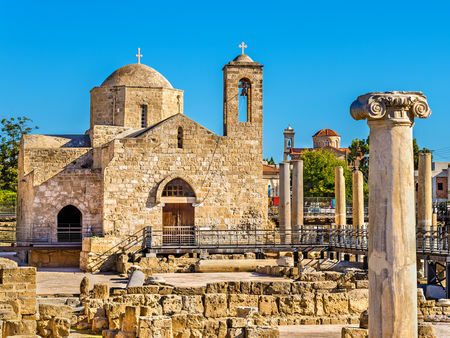 The ongoing tensions between the Greeks and the Turks who share the island of Cyprus have left investors hesitant to finance the construction of the kind of tourist infrastructure that would allow Cypriotes to make the most of a great climate, striking terrain and thousands of years of history. Things have been fairly calm of late, however, and the island is beginning to attract notice as one of the few Mediterranean locations that hasn't already been heavily developed.